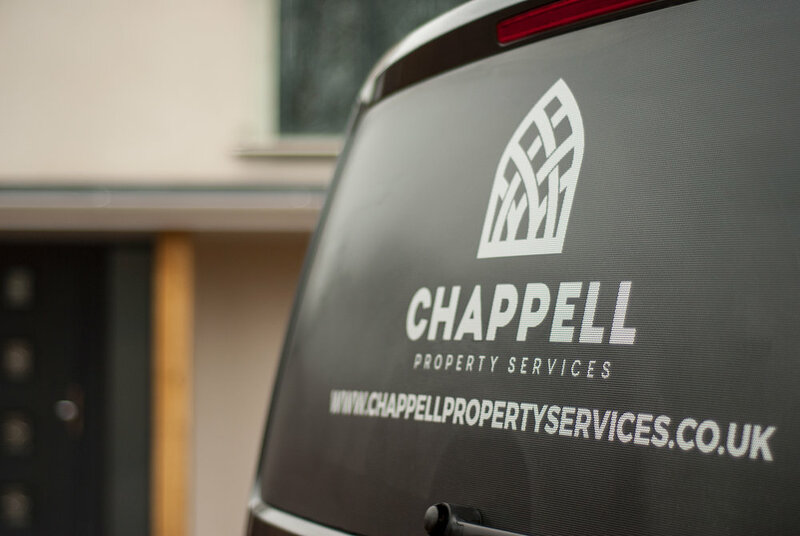 Chappell Property Services is a family run Plumbing, Heating & Electrical company based in Wokingham, Berkshire. We are passionate about delivering quality and well priced service to our many customers. Our mission is to deliver outstanding customer service and unparalleled workmanship at an affordable, highly competitive price. Our services cover domestic, new build and commercial properties, they include plumbing, heating, electrical, bathrooms, carpentry, building and roofing. Our customers are spread across the Berkshire, Hampshire and Surrey so don't worry if you're not local to us, we'll travel to you. 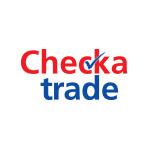 We are proud members of the Gas Safe Register, NICEIC, Checkatrade.com and TrustATrader.com. All of our work is regulated and fully insured with a guarantee. "Thanks to Josh & the team we now have our dream bathroom. Great experience, would highly recommend" - Customer in Windlesham.